Meteorological data are essential for both day-to-day energy management and for planning for the world’s future energy security. 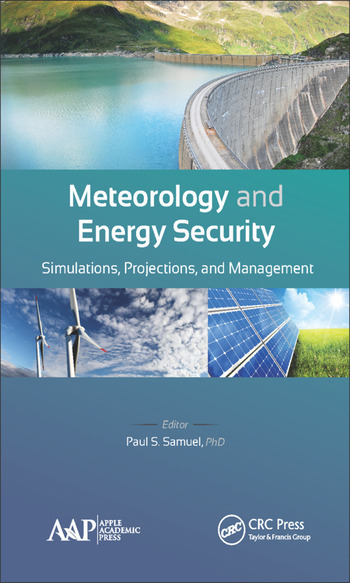 The editor of this compendium, a mechanical engineer with international experience, has collected articles that will encourage more productive dialogue between the energy and meteorology communities. 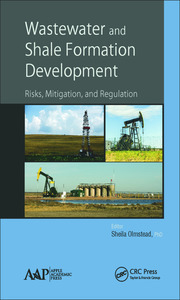 Included are chapters on how to generate a typical meteorological year, followed by articles that discuss the impact of meteorology on wind energy production, solar energy production, and hydropower operations. 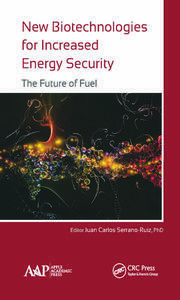 The book concludes with chapters on seasonal energy management. Typical Meteorological Year Generation. A Modified Method to Generate Typical Meteorological Years from the Long-Term Weather Database. A Typical Meteorological Year Generation Based on NASA Satellite Imagery (GEOS-I) for Sokoto, Nigeria. Assessing Wind Farm Reliability Using Weather-Dependent Failure Rates. WRF Model Methodology for Offshore Wind Energy Applications. 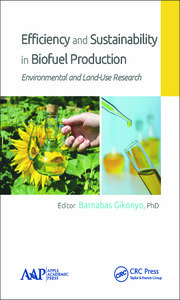 Social, Economic, and Environmental Issues. A Subgrid Parameterization for Wind Turbines in Weather Prediction Models with an Application to Wind Resource Limits. Are Local Wind Power Resources Well Estimated? Solar Energy and the Weather. Impact of Terrain and Cloud Cover on the Distribution of Incoming Direct Solar Radiation over Pakistan. Trends in Downward Solar Radiation at the Surface over North America from Climate Model Projections and Implications for Solar Energy. Hydropower and the Weather. The Impact of Droughts and Climate Change on Electricity Generation in Ghana. Tailoring Seasonal Climate Forecasts for Hydropower Operations. Seasonal Energy Management. The Identification of Peak Period Impacts When a TMY Weather File Is Used in Building Energy Use Simulation. A New Energy Management Technique for PV/Wind/Grid Renewable Energy System. Implications of Diurnal and Seasonal Variations in Renewable Energy Generation for Large-Scale Energy Storage.